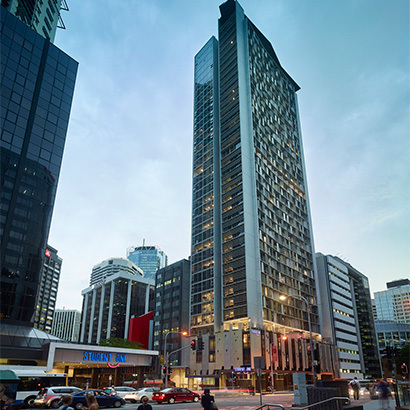 So, you are studying at QUT, right in the heart of Brisbane. Great choice! There is really only one thing that can make your study experience even more unforgettable. Living at Student One! Don’t just study in the city. Live in the city and enjoy every moment of it. No long commutes in overcrowded buses or trains. No suburban life that comes to a halt when the sun goes down. You are in Brisbane. Discover it. Enjoy it. 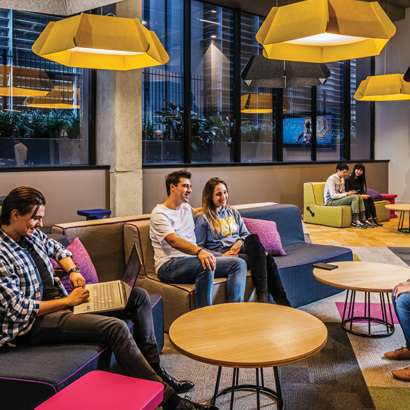 Here are a few reasons why Student One is the best place to life when studying at QUT. It takes only around 15-20 minutes to walk between QUT and Student One. Or why not grab one of the free bikes available to all our residents? And here’s a hot tip: if you study at QUT’s Kelvin Grove campus you can catch the free shuttle between Gardens Point and Kelvin Grove. 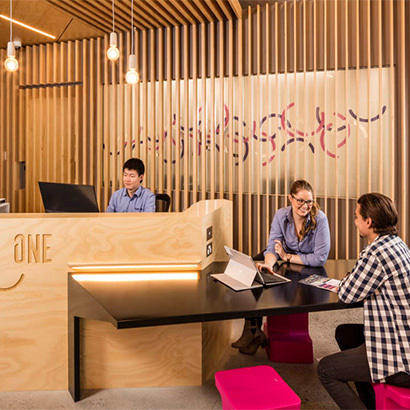 Student One is located right in the heart of Brisbane’s City Centre, only short 2km or 20 minute walk away from QUT Gardens Point campus as well as a great choice of shopping and dining outlets. Student One offer free unlimited WiFi internet in all of our buildings allowing you to study, download material or chat to family and friends back home no matter where you are on site. You can have up to 3 devices online at any given time. Our buildings and all living areas can only be accessed with a swipe card and we have discreet CCTV surveillance in addition to our reception being staffed 24/7. How does bean bag cinema, outdoors bbq area, games room, gym and swimming pool sound? 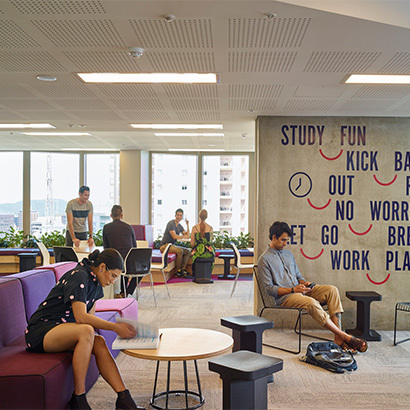 Not to forget the study areas, dedicated music rooms, free bikes and play stations to use and the roof top lounge looking over Brisbane! 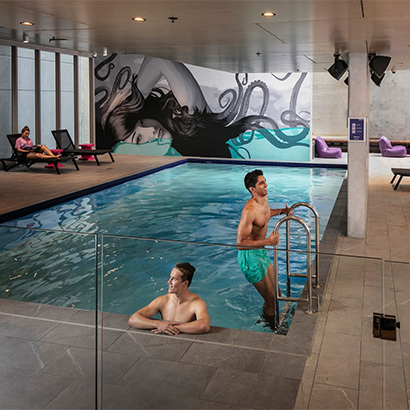 Oh, and what about the bragging rights to be living at the world's tallest student accommodation? Living at Student One means you get it all. Student One is so much more than a place of residence for students. Thanks to all the little extra details – from a busy social calendar, free bikes and support staff available 24/7 to washing machines that email you when your laundry is done – Student One is a home away from home, where many make friends for life.